Sudan wants EU money to shore up security and border controls along its 383-kilometer frontier with Libya. Ibrahim Ghandour, Sudan’s minister of foreign affairs, told EUobserver the EU should help finance its border management. “Sudan is now trying to guard this border with Libya in cooperation with other neighbors as well. 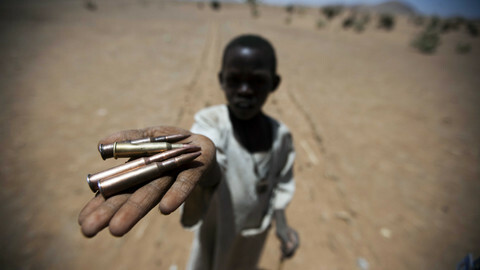 But as you know, with a long border and limited resources that may not be easy, but Sudan is doing its best,” he said. 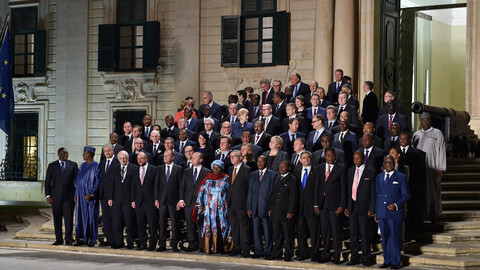 Ghandour was in Valletta as part of larger two-day summit between EU and African leaders, aimed at stemming the flow of people from Africa to the EU. The summit is billed as a new step in bi-continental relations, although similar declarations on migration and development had been signed into “action” nine years ago in Tripoli at the first EU-Africa summit. The Valletta event, for its part, also aims to tackle big issues like root causes behind the migratory movement to Europe, with the EU pooling €1.87 billion into a new Africa Trust fund to launch projects on things like development and border control. 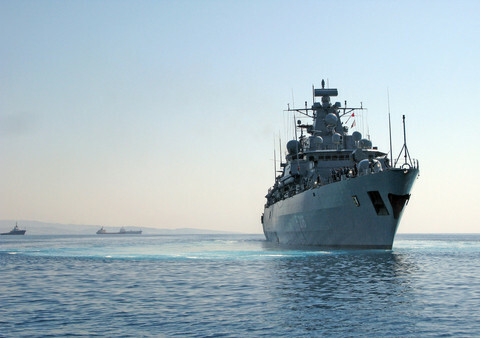 Twenty-five EU member states, aside from Croatia, Cyprus, and Greece, signed the fund into agreement on Thursday (12 November). Ghandour, for his part, said Sudan is hoping the fresh money will support “border management and capacity building and other services particularly when we receive migrants”. The fund will finance projects in the Sahel region and Lake Chad area, the Horn of Africa and the north of Africa as part of a so-called five point action plan. The Trust Fund Board is chaired by the European commission. Board members are now meeting to decide how to divide up the money on projects to create jobs, food security, migration management, and the conflict prevention. Migration management involves preventing people with no chance of international protection from reaching the EU. 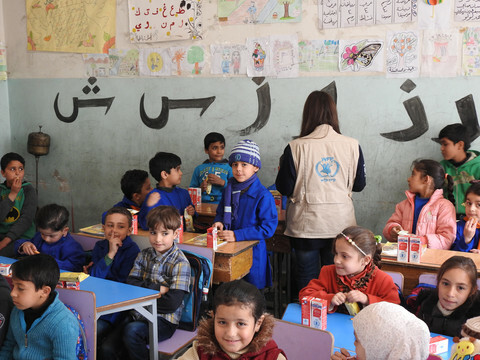 The point was emphaised by EU council chief Donald Tusk who at the outset of the summit launch said "proper return and readmission to those not entitled to international protection is essential." “To keep the doors open for refugees and legal migrants, irregular migrants should be returned effectively and quickly", he added. Senegal's president Macky Sall said the fund is tool to "help curb the problems" when it comes to offering African youth more opportunities. But not everyone is happy with amounts offered. One EU official said African states complained that Turkey alone is set to get billions in comparison. 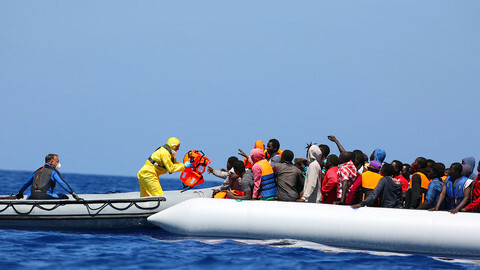 Oxfam’s EU Migration Policy Adviser, Sara Tesorieri also said it is unclear how the fund intends to reconcile development on the one hand and migration management on the other. “We’ve had mixed objectives for this fund”, she said. Ghandour said the Sudanese delegation, on Wednesday, had only met with the minister of foreign affairs of Malta. On Thursday, he is meeting with EU leaders. “There are prospects of cooperation in particular with migration,” he said. 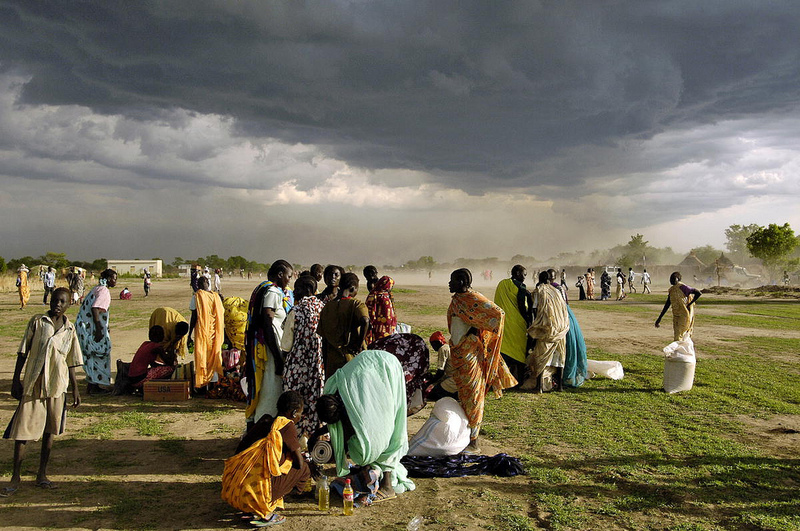 Once Africa’s largest country before splitting in two in 2011, Sudan hosts 167,000 refugees and asylum seekers in eastern Sudan, Darfur and Khartoum. 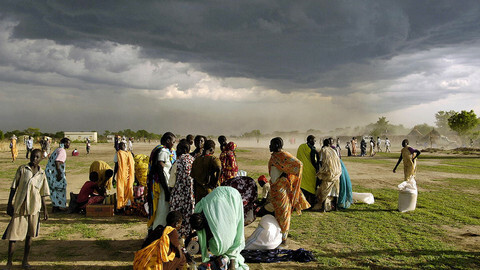 The agency estimates there could be to 460,000 refugees and asylum-seekers in Sudan by the end year. But Sudan’s role in obtaining the funds has raised alarms among civil society given its poor human track record. Sudan’s president Al-Bashir is accused of organising war crimes and crimes against humanity in the western region of Darfur and is wanted by the International Criminal Court. 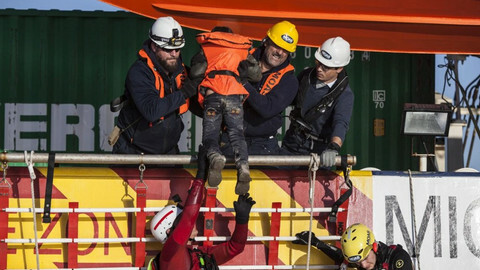 “Europe is risking its credibility as a defender of human rights,” said Oxfam’s Tesorieri, referring to EU dealmaking with questionable partners.